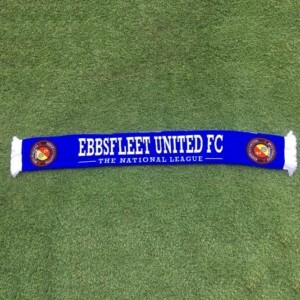 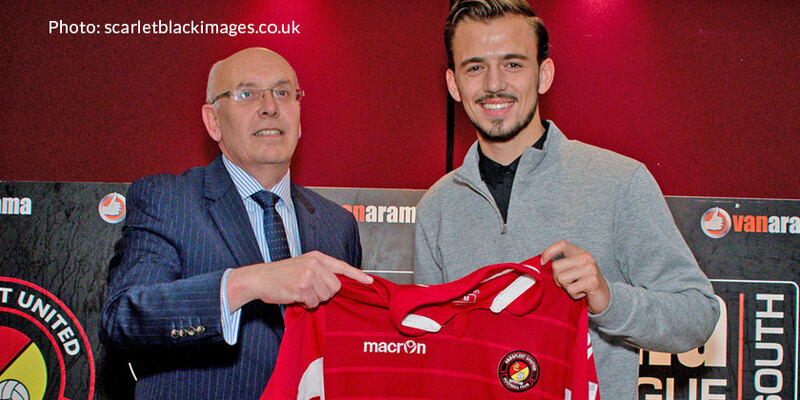 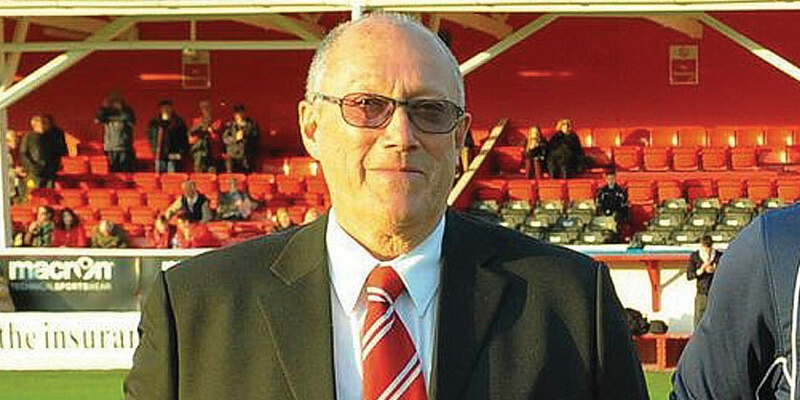 Ebbsfleet United are aware of an announcement via Twitter by Billericay Town welcoming Sam Deering to their club. 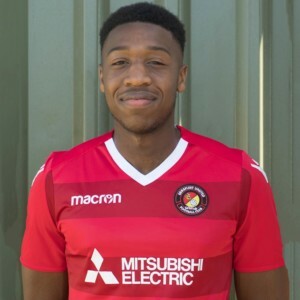 We have made Sam an offer for 2017/18 which we are waiting to hear back about. 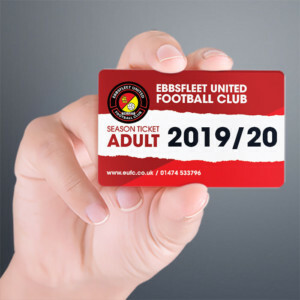 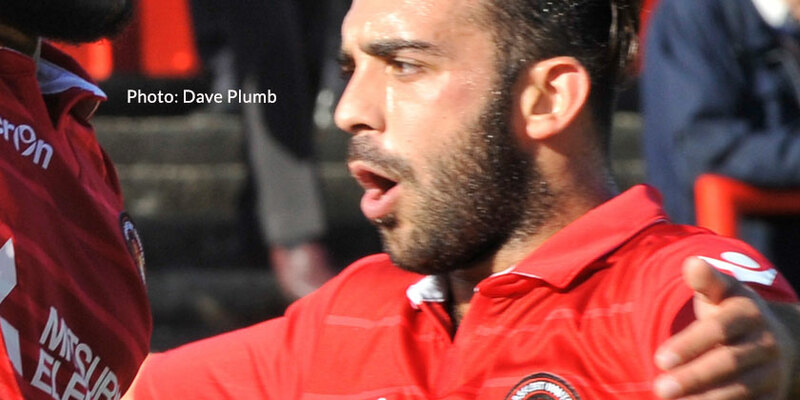 He remains contracted to Ebbsfleet United Football Club until June 30th so we are surprised to have been copied in to an announcement of a move to Billericay by Twitter this morning.